The historic port city of Callao was founded in 1537, just two years after Lima. Today, Callao forms part of the wider Lima Metropolitan Area, and is about 7 miles (12 km) from downtown Lima. It has a rich naval history, and has long been the country’s main seaport. Despite all its history and maritime distinction, it has become one of the most dangerous cities in Peru – and quite possible the most dangerous. For foreign tourists planning their itineraries, that wouldn’t pose much of a problem if Callao had nothing worth seeing. But not only does Callao have a number of interesting tourist attractions, it’s also home to Peru’s main airport. Why does Callao has such a bad reputation? 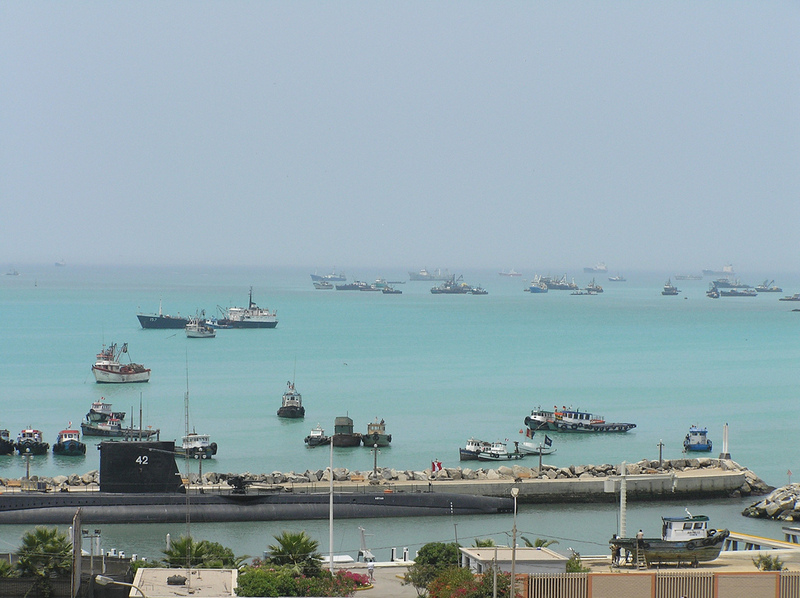 Callao has a multitude of problems that have given rise to a high level of insecurity. To start with, large port cities often attract criminal elements simply because the port is a main entry-exit point for illegal merchandise (that’s why superheroes spend a lot of their nights beating up bad guys down at the docks). And Peru, alongside Colombia, is the biggest producer of cocaine in the world. Drug traffickers, combined with corruption at various levels (from local authorities to police to politicians), have created a huge problem at the heart of Callao. This instability in turn generates other problems, including poverty, low levels of education, prostitution, and gang-related crimes. It’s a vicious circle, and one that Peru has been struggling to control. 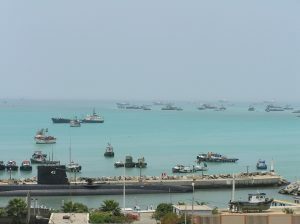 In December 2015, the problem had become so bad that Peru’s then President Ollanta Humala declared a state of emergency in Callao to tackle the organized crime. Citizens of Callao found that their freedom of movement and freedom to assemble had been curtailed. Even curfews were enforced. The state of emergency lasted for 180 days. Many arrests were made, but the problem was in no way resolved. 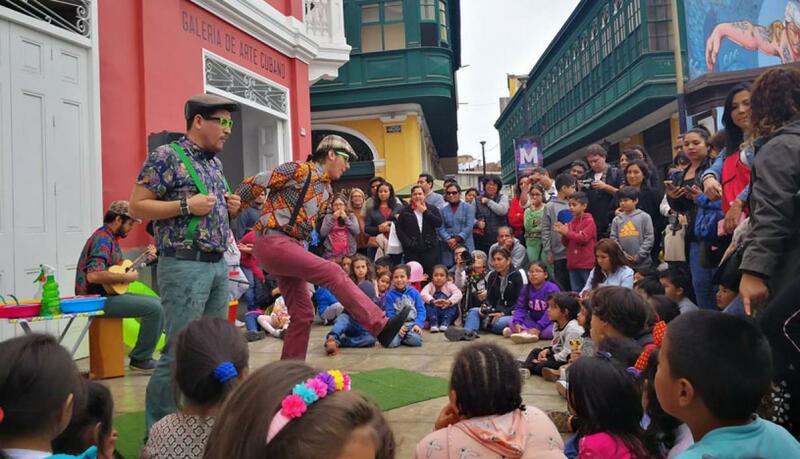 There are many noteworthy attractions in Callao. 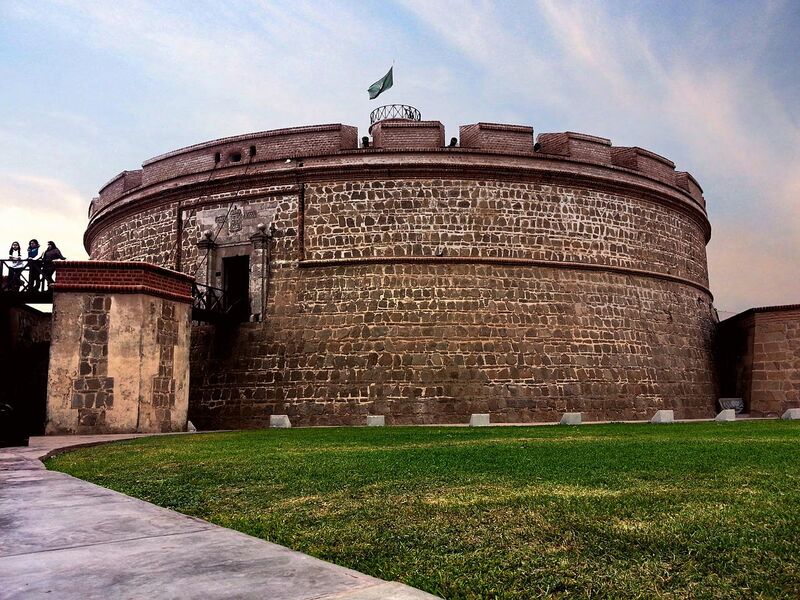 The historic Real Felipe Fortress was one of most important forts in the Americas, and history buffs will love it. The fortress played a key role in defending the bay in several battles. It fended off pirate attacks during the colonial era. 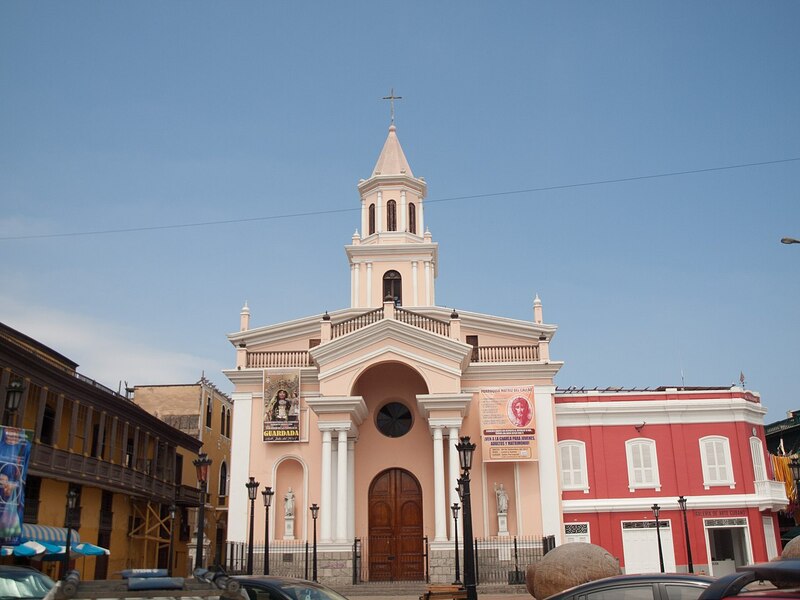 There’s also Callao Cathedral, built in 1833 and two good naval museums: the Naval Museum of Peru and the Abtao Naval Submarine Museum. The latter has its own submarine on site, which you can enter and explore. There is also Monumental Callao, a neighborhood which has been dubbed the bohemian part of the port. 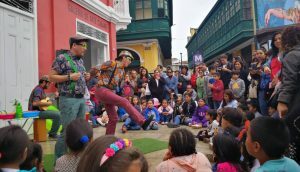 Here you can find several cultural activities such as arts exposition, live concerts, excellent restaurants and bilingual tour guides. Give it a try! When the sun is shining, the beaches at La Punta also fill up with Peruvians and a few foreign tourists, especially at Playa Cantolao. Boats also leave the port for tours of the nearby Palomino Islands, where you can see a large sea lion colony and a wide range of sea birds. 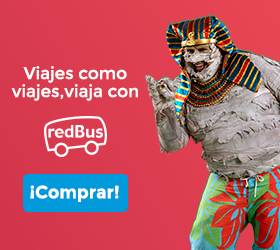 If you do decide to visit Callao (and not just the airport), then you can do a few things to make the trip far more secure. Firstly, don’t go at night, especially on your own. And if you go during the day, don’t take too much with you, especially expensive cameras or smartphones. If you know people in Lima who are familiar with Callao, then asked them if that can take you there. Going with a knowledgeable local makes a huge difference in terms of safety. Alternatively, you can arrange tours in Lima to go see the sites listed above, especially Real Felipe Fortress and Monumental Callao. Going with an established and reputable tour operator is the safest way to visit sites in the port.